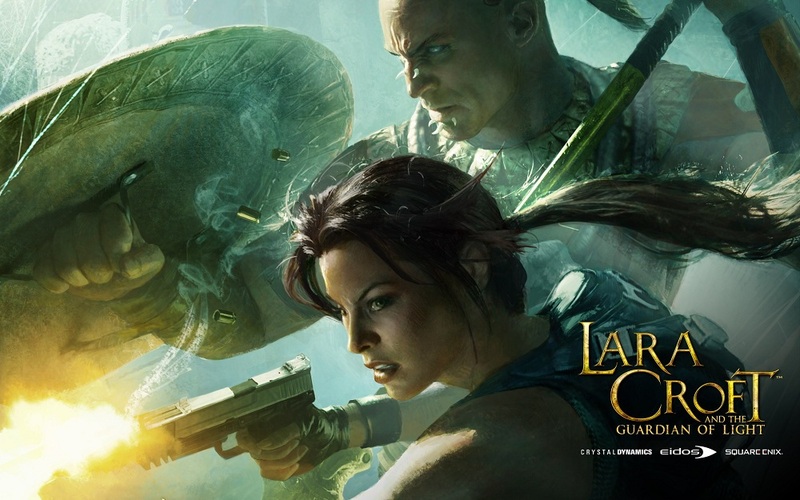 Tomb Raider fans can grab the brand new Guardian of Light off of the Google Play Store. It throws you deep into Central America in search for an artifact that gives its possessor the ability to control the future of mankind. Naturally, you have to stop the bad guys from getting to it first. The game costs $1.29, but I haven’t been able to find a device that is compatible yet. If you run into the same issue, let us know down below.